Enyeto’s nomadic life revolves around the care of the calam, a desert animal that is the lifeblood of his tribe. When Enyeto’s calam herd is attacked, he finds some unusual monsters are to blame. The tracks lead him to a mysterious gateway where more monsters are pouring into his world. His tribe is endangered. His shaman is useless. And no one knows how to close the gateway. Sabine is a healer and a witch. Her beloved mentor has been murdered by a wizard, and the key to a distant gateway is missing. Sabine is determined to find the wizard and close the gateway. Unfortunately, Granny Fog never told her how to use the key. Worse, the only help she has is a crazy old witch who has trouble remembering to get dressed in the mornings. 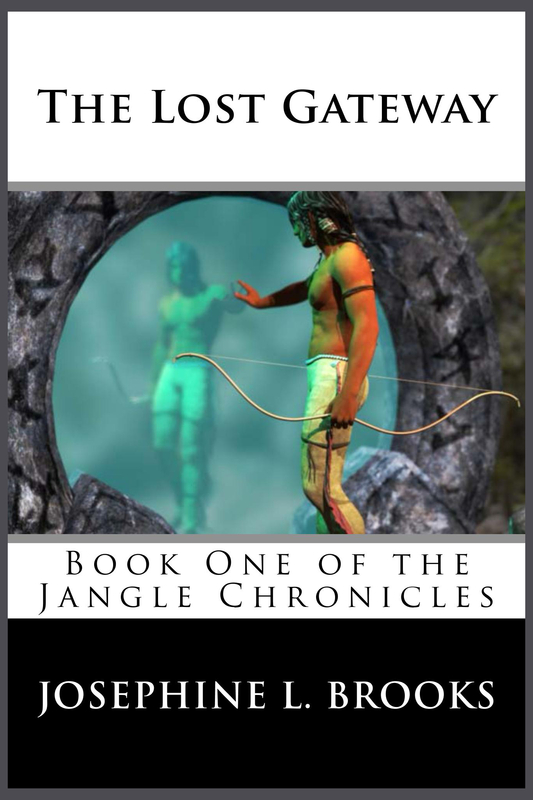 This entry was posted in Books, Writing and tagged action, adventure, book, ebook, elves, epic, fantasy, fantasy action, fiction, genre, good, monsters, new, new adult, novel, romance, sword and sorcery, top, touch of romance, tribal, witches, wizards. Bookmark the permalink. Congrats for your publishing success!